“Fusion cuisine” has been a buzzword for a couple of decades now. 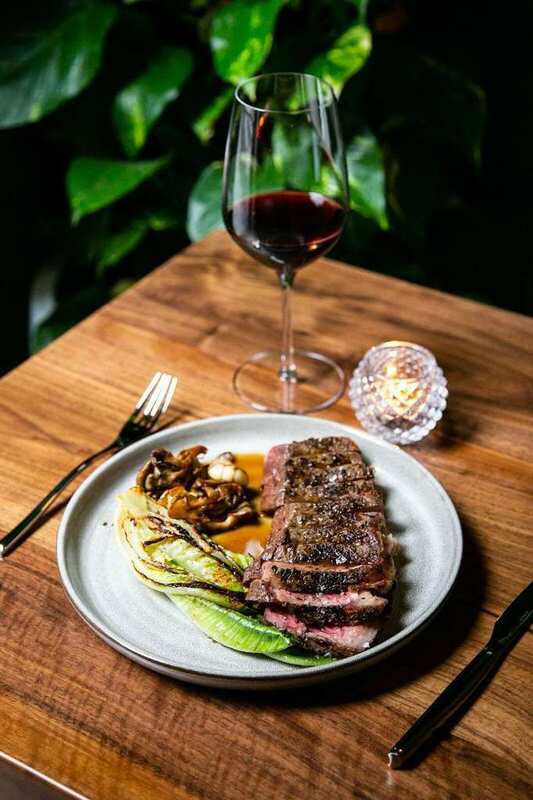 While there are many restaurants that pertain to this style and are revered and keep customers coming back for more, NYC’s Hortus restaurant specializes in Asian fusion and many believe it is breaking new ground with its food. Despite still being pretty new, Hortus has already attracted some dedicated customers and the MSG-located restaurant is already the place to go in this part of town. With an open kitchen, a Chef’s Table, and the main dining room, the large-spaced restaurant still gets full to the brim. General manager Suhum Jang can’t contain his excitement about Hortus’s immediate success, along with Chef Seungjoon Choi, who is doing some pretty amazing things in the kitchen. As soon as you’re sat down at Hortus, you will get an array of wines and cocktails to choose from. Of course, because it is an Asian fusion restaurant, you can also pick your Japanese beer of choice and there are even 14 different sakes to choose from. All of this fun and excitement and there hasn’t even been a mention of food yet. 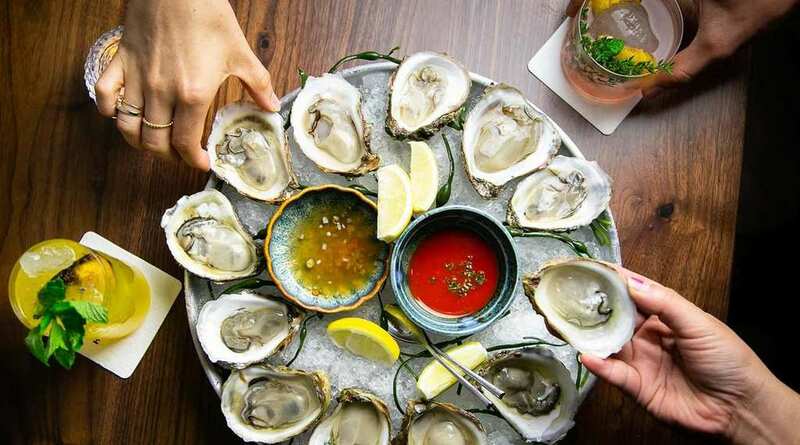 It is recommended to dig in first to the “raw” dishes. Some of the top choices include a scallop ceviche or the King crab. Both are absolutely terrific ways to start your evening at Hortus. However, make sure not to overlook the other appetizers. With a grilled eggplant to die for, a calamari tempura with a creamy center, and a Ssamjang hummus, the diversity on this menu is absolutely staggering. Hortus is definitely a place where sharing food is the name of the game. Perfectly fitting options for the main include steamed cod or braised pork belly with bok choi. Or why not try the ribeye steak with mushrooms? One thing is for sure at Hortus, the fusion really gives you a rich range of choice. By the time you have finished your main and are enjoying your second shot of sake, you will definitely have room for one of the excellent desserts on the menu. These include a Thai tea creme brulee or why not try out the mango rice pudding?